The boundary element method (BEM) is a powerful tool in computational acoustic analysis. 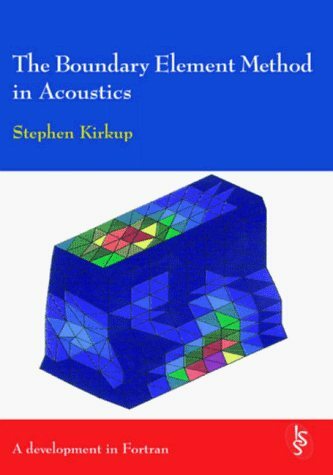 The book serves as an introduction to the BEM and its application to acoustic problems and goes on to complete the development of computational models. Software implementing the methods is available. Examples of realistic application such as vehicle noise and loudspeaker design analysis illustrate the potential of the BEM in acoustic simulation.